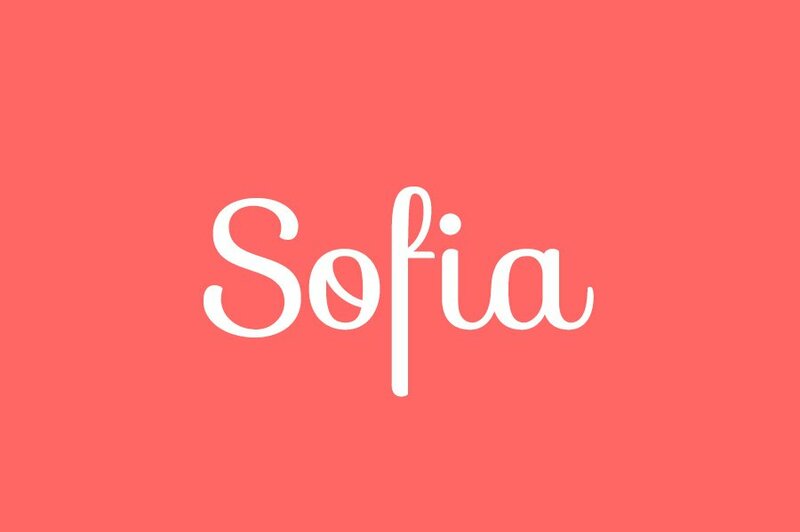 Sofia Free Font is an upright script font with some unconventional ligatures. 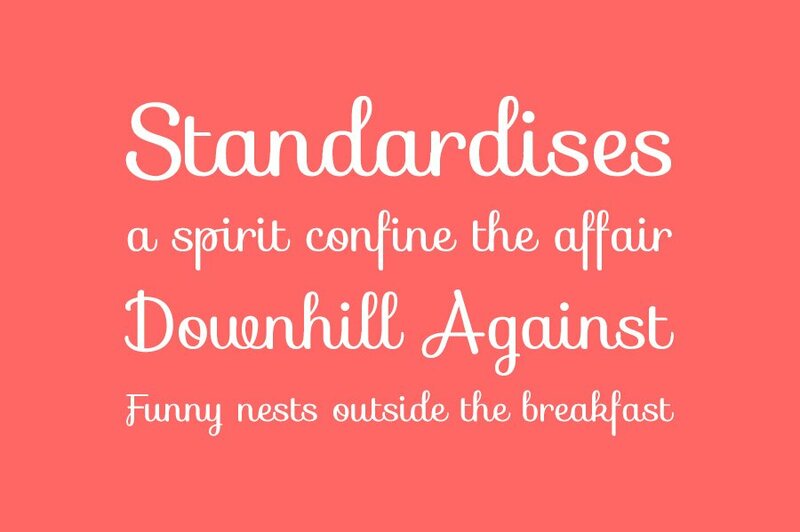 It is a coquettish, friendly and versatile typeface. Big thanks to Latinotype for providing us this free font. Make sure to check out more fonts at their website.